Do I need a Dental Membership Plan? What’s the big deal? Does it cost me more money? Everyone is talking about dental membership plans these days. Do they even matter? 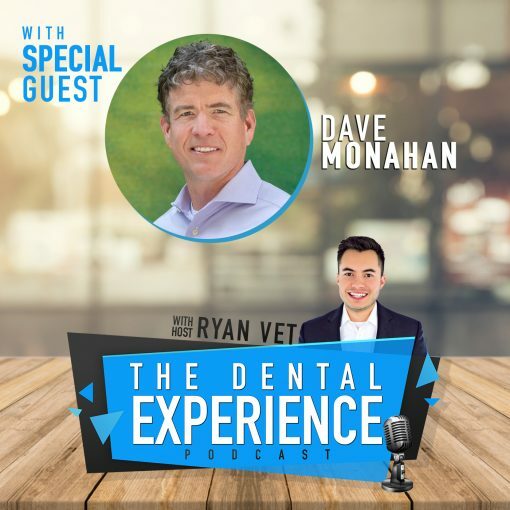 In this episode, Ryan Vet talks with the CEO of Kleer, Dave Monahan. Their conversation covers everything from a zoo on Miami Beach to playing basketball with the CEO of Microsoft. Dave also shares about Kleer. Kleer provides membership plans for dental offices. 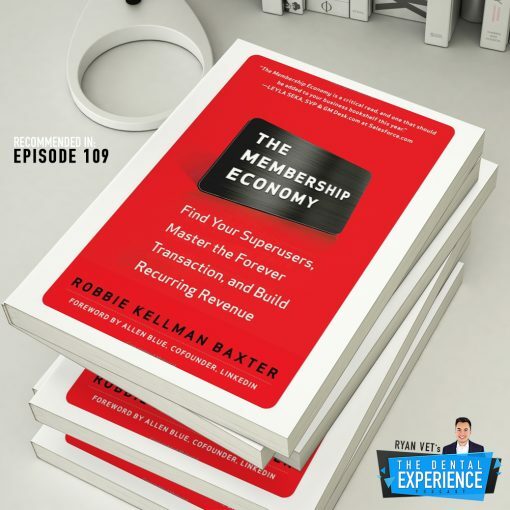 More than membership plans, we talk about the importance of having recurring revenue streams in your practice. This adds value and consistency to your practice. Dave recommends that all dentists read two books on memberships and subscriptions in the office. 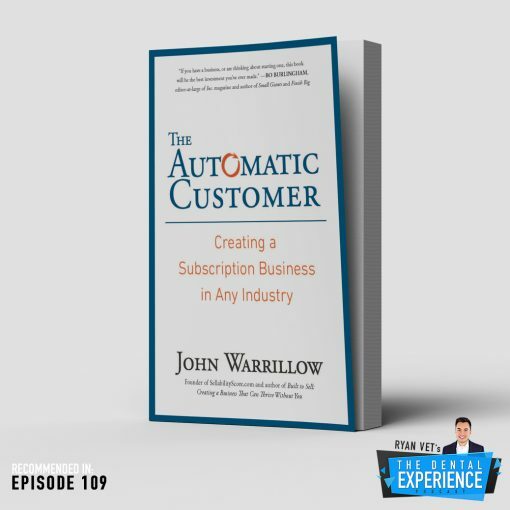 They include: The Membership Economy and The Automatic Customer. For other dental book recommendations visit our website at www.TheDentalPodcast.com.